When a surfer catches a wave perfectly, for a few ecstatic moments his body, the surfboard and the sea become one, flying with the wind toward the implacable beach. Malibu, Baja, El Salvador, Hawaii: the Meccas of surfing have been the classrooms of Ned Evans for nearly a half-century, just as were the art classes of Robert Irwin, Ed Moses, Larry Bell and Craig Kaufman at the University of California at Irvine. 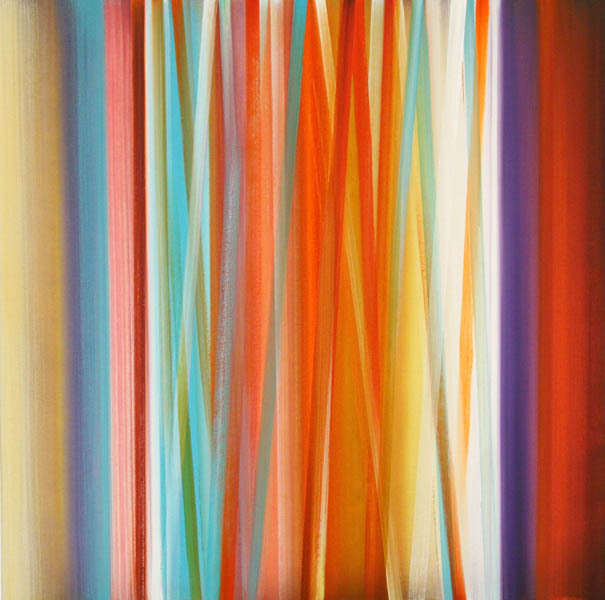 Evans’ paintings have been featured in more than 100 exhibitions in such leading venues as the Museum of Modern Art in New York, the Los Angeles County Museum of Art, the Los Angeles Institute of Contemporary Art, the La Jolla Museum of Art, and the Laguna Beach Museum of Contemporary Art.